The question of the day is what will the USA’s Gross Domestic Product (GDP) need grow to by the year 2020 in order to keep pace with the Progressive’s ruinous spending? And based on the answer to that, at what annual rate should our economy be growing? 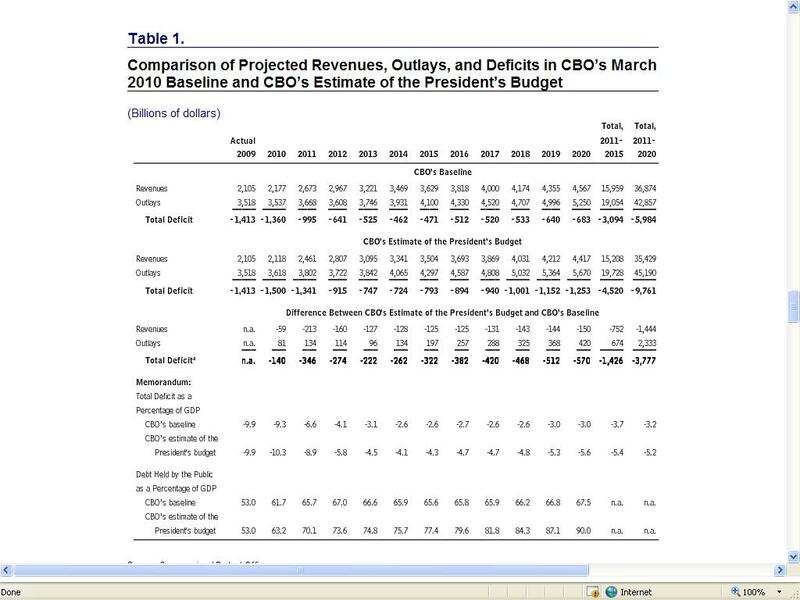 If we add the CBO’s 2010 to 2020 projected estimate of the president’s budget deficit to the current national debt of $12,948.7 billion (as of 4/30/2010), then the National Debt will total $23,170.0 billion by the year 2020. As of the end of the 1st quarter of 2010, based on the Bureau of Economic Analysis (BEA’s) latest preliminary estimate, GDP is averaging $14,601.4 billion annually. Depending upon the rate of growth of our economy over the next 11 years, our National Debt will exceed GDP, sooner or later. We know that even the Progressive’s say that our National Debt is unsustainable, but the question is just how unsustainable? If we take a look back to the days when our debt was sustainable and the economy was growing at roughly 5% per year with low unemployment, for example 2003, we will discover that our Debt to GDP ratio was 60.9%. 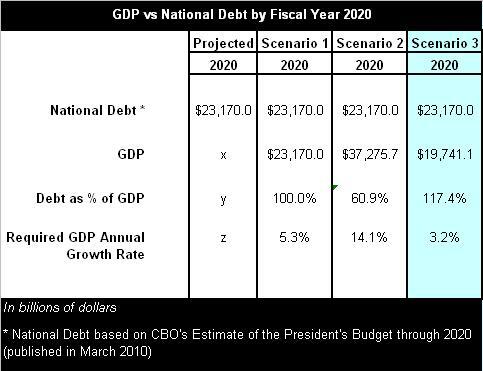 Scenario #1, below, determines the rate of growth necessary in order for GDP to match our projected debt by the year 2020. Scenario #2 determines the rate of growth needed in order to return to the 2003 debt-to-GDP ratio of 60.9%. 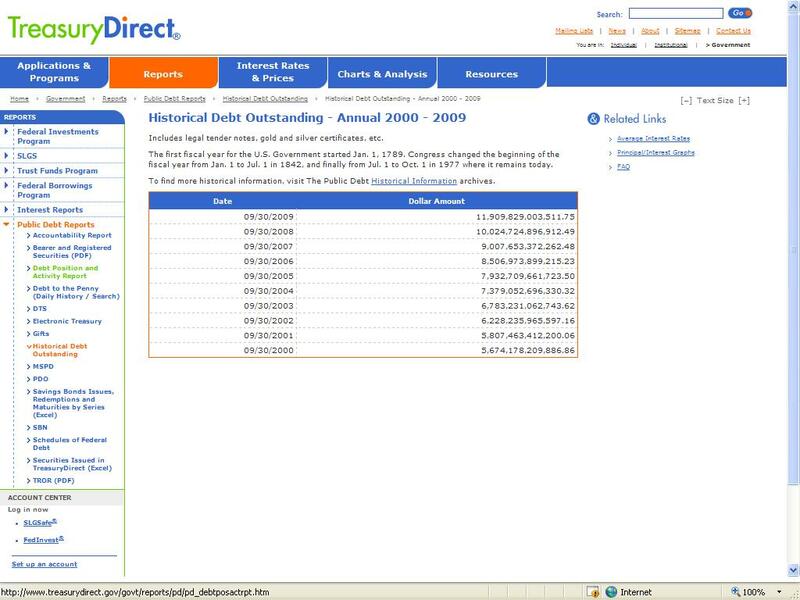 Finally, Scenario #3 reveals what the debt-to-GDP ratio will be by 2020 if GDP maintains its current pace. GDP must grow from $14,601.4 to $23,170.0 billion in order to equal the National Debt by 2020. In other words, GDP must maintain an average sustained growth rate of 5.3% per year for the next 11 years, in order to achieve a Debt to GDP ratio of 100%. This represents ‘the road to nowhere’. 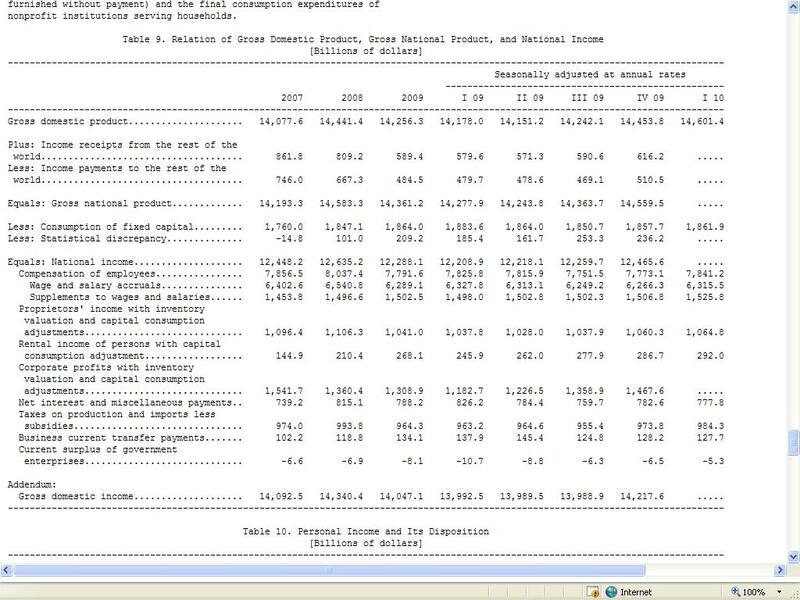 Although, per the BEA, GDP grew at a rate of 3.2% in the first quarter of 2010, as you can see, this will not be enough to reach the destructive Progressive goal of a 100% debt-to-GDP ratio. In order to return to the more prosperous 2003 Debt-to-GDP ratio of 60.9%, GDP must grow at a sustained annual rate of 14.1% for the next 11 years. In order to achieve such a rate of growth, our economy would have to grow at the pace of an emerging market, a feat which is clearly impossible for an industrialized nation. This is precisely why the president’s debt commission has stated publicly that, we will never grow our way out of this ‘man-made disaster’. If GDP maintains its present annual growth rate of 3.2%, then by the year 2020 our debt-to-GDP ratio will reach 117.4%. Welcome to the Progressive Utopia. Welcome to the Republic of Greece. The end of the Progressive trail leads to Greece. 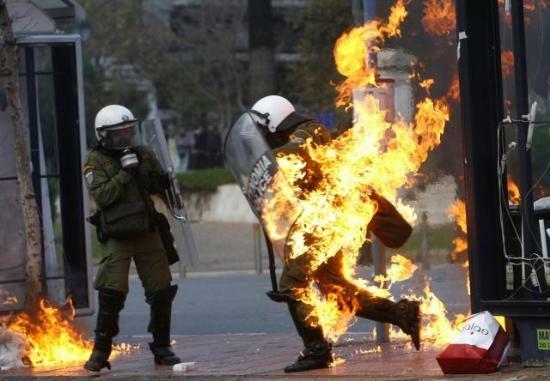 What you are seeing in Greece today is precisely where Progressive ideology will take us. 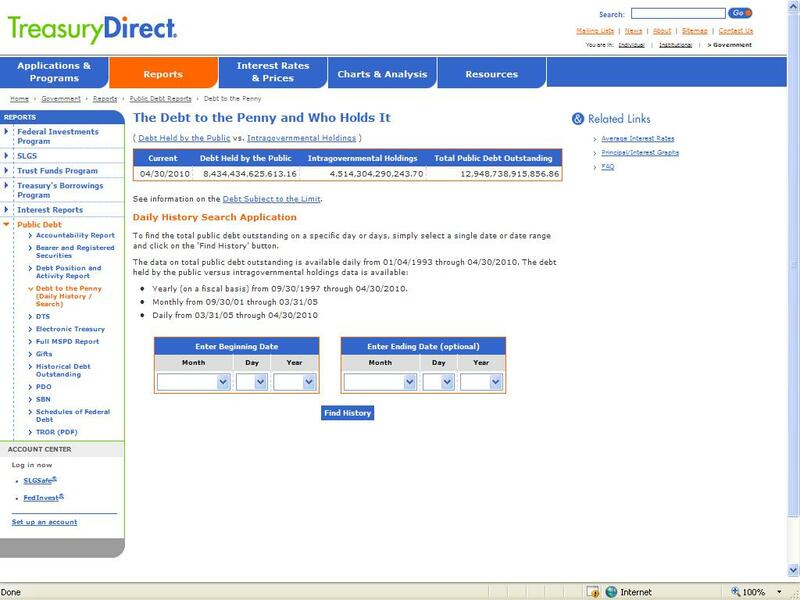 Prepare for riots, violence, chaos, class warfare, and national bailouts. If that’s what you want, then support Barack Obama, and his Progressive entourage, and vehemently defend all of their policies. But, if this is not where you want to be in 2020, then identify and support true fiscal conservatives. Join with independents and moderates, and let’s elect responsible mainstream leaders who will lead us out of the wilderness, through sound fiscal policy, and free-enterprise solutions. It’s time to put the Progressives in their place: prison.